Mandurah Mazda is excited to announce it’s 2017 Mega Demo Sale! With great prices on a huge range of Mazda demo cars, Perth drivers can be sure to drive away with a great deal from our Mandurah showroom. We all know that the process of finding your new dream car can be a stressful one, visiting numerous lots but never finding quite the right model, in the right colour and at the right price. 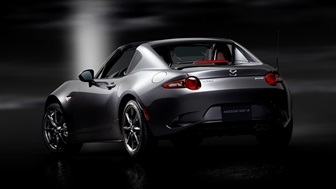 Then suddenly you see it – that sleek, dynamic car in exactly the right colour driving back onto the Mazda lot. As you regain your composure and head over to talk to the manager all you can do is pray that this perfect car will work for your budget. As you engage in conversation over the next few minutes you learn that your dream car is actually a demo vehicle and you suddenly realise that your dream might be about to become reality. 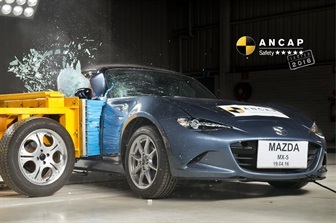 Mazda demo cars are generally used as display models and have likely been used by the dealership’s staff or have been taken for a test-drive by interested customers. Usage is generally fairly ‘light’ however there may be a few hundred to a couple of thousand kilometres on the clock and there may also be some light wear and tear. But the best thing about demo cars is that they are usually a fair amount cheaper than the equivalent new car. 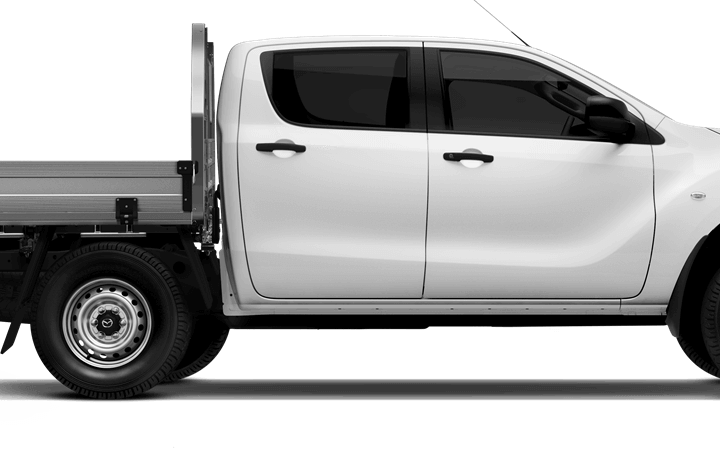 What are the benefits of buying a demo vehicle? No two demo cars are exactly the same, so the amount of savings you get really depends on the model you are looking at, its condition and mileage, and how desperate the dealers are to get it off the lot. Dealerships are very keen to to sell their demo models, particularly if they have been on the lot for a while as they won’t want them to reach the ‘used car’ stage. This can be an advantage when it comes to negotiating price, and demo cars usually offer some pretty good savings. 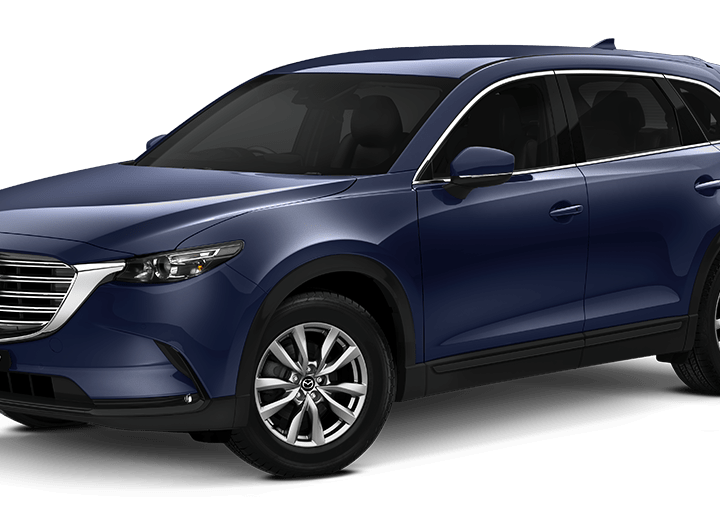 As demo vehicles are used as display and test cars, they are often the latest model and are generally kept in very good condition to allure potential customers who want to test drive it. They are likely washed regularly and kept in a garage overnight. The amount of mileage on the clock depends on how many people have taken it for a test drive and how the dealership staff have used it. It is worth talking to the dealership about how the car has been used to determine whether it has only experienced light driving or whether it has really been put through its paces or even required any repairs. Dealerships are keen to get their customers to buy the highest spec car possible. Therefore the demo cars often come complete with all the trimmings – leather seats, a sun roof and more. This means that you are likely able to get a great deal on a higher spec car, giving you more bang for your buck. 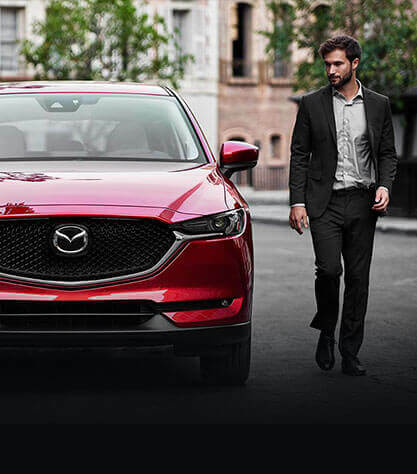 If you’re looking for the perfect Mazda demo car for sale, visit our showroom at Mandurah Mazda and drive away with a Mega Demo Deal today!